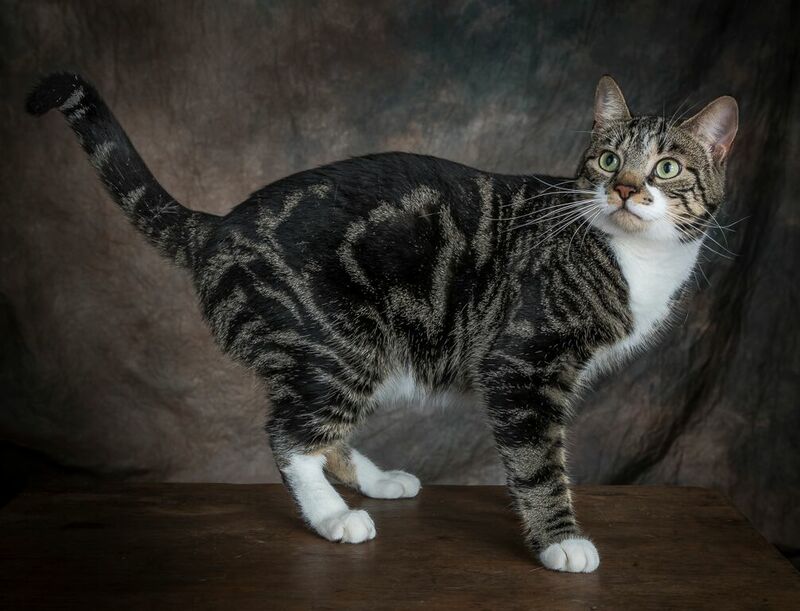 Zoey is a very attractive female classic tabby and white, born approximately summer of 2015. She was originally adopted from us as a kitten and raised in a quiet, single, adult home. She was used to going back and forth to the city on weekends and travels well in the car. When a puppy became part of the household, Zoey became very distressed and would not tolerate the new arrival. The owner felt it best for her to be returned to us to find a new home without other animals. 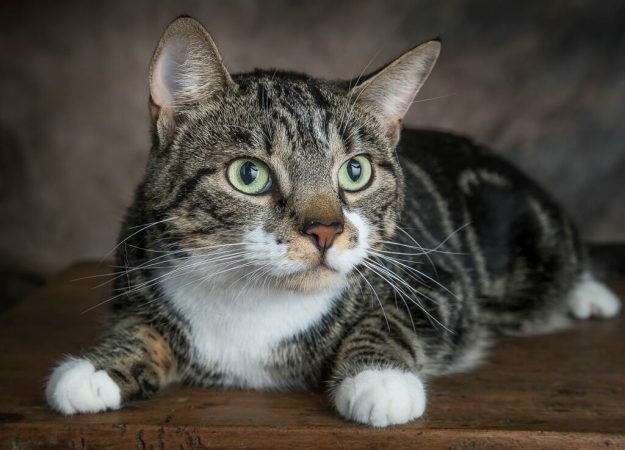 Zoey is sweet and outgoing but she does have some catitude. She would be best adopted to a home as an only pet without children. She is an excellent mouser and does not demand much attention on your part. 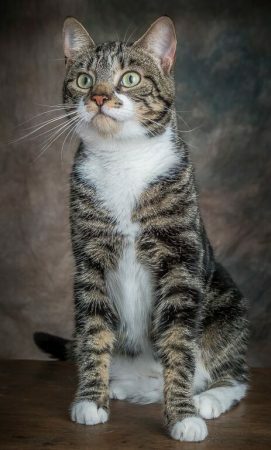 She is not a lap cat but will enjoy curling up next to you at night and keeping you company.